SAVI makeup tools are a must-have for all those who love makeup. 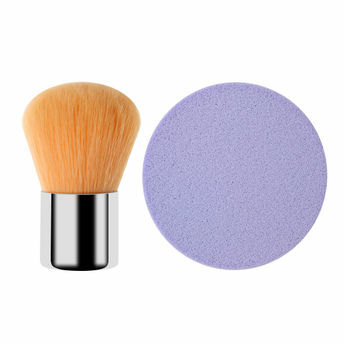 The Mini Blusher and Sponge that you can carry with you and achieve a brilliant makeup application within no time. The set works beautifully with wet or dry product application, and helps to achieve that important step for flawless diffusion. Explore the entire range of Blush Brush available on Nykaa. Shop more SAVI products here.You can browse through the complete world of SAVI Blush Brush .